I'm a good skier, giant slalom is easy for me, but I want to do better in slalom. My height is 170cm and my skis are 165cm. 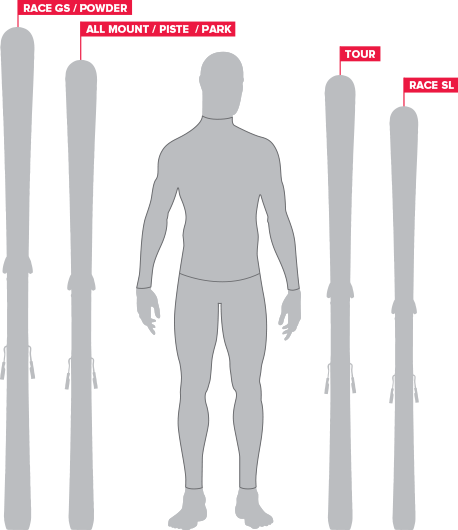 I've noticed that guys who train in slalom, and are at least 20cm taller than me, use 165cm skis. While this didn't cause trouble for me in giant, in slalom I can hardly move, starting to skid and loose speed! Should I change skis or should I work more on my slalom hoping it will improve? It is vey difficult to anser withou knowing your "style" and your weight. What are differences between off-piste alpine skiing equimpments and in piste equipments?